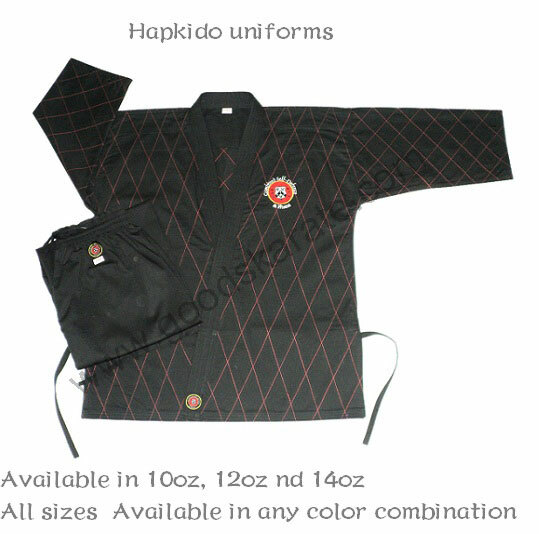 Black Uniforms with White or Red Cross Stitches. Any color combination available on demands. and Also avilable in Custom embroidery.